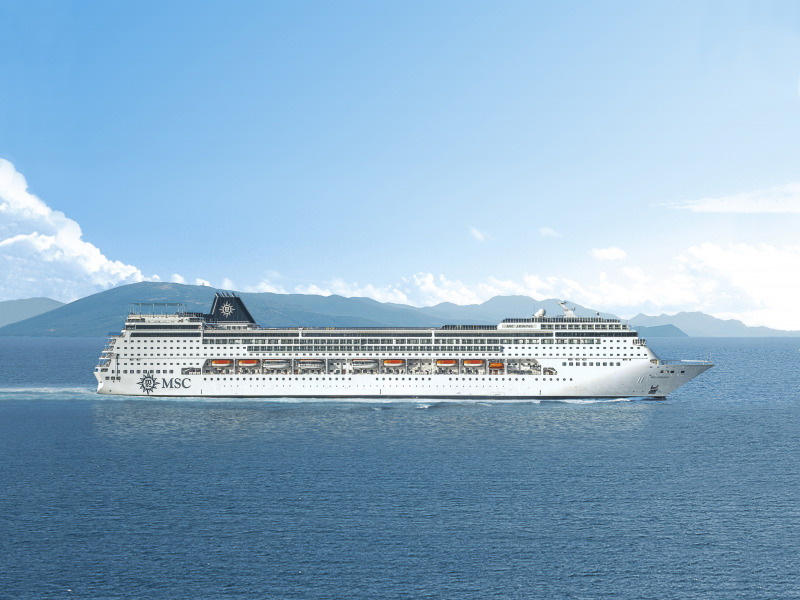 Geneva, Switzerland, 15 March 2018 – MSC Cruises, the world’s largest privately-owned cruise company and leading cruise line in Europe and South America, today announced that, as of 10 December of this year, MSC Armonia will add Miami to its 7-night Cuba & the Caribbean itinerary and will homeport there alongside MSC Divina and MSC Seaside. With the addition of Miami, guests will be able to enjoy an even richer itinerary across the Caribbean, as well as benefit from more in- and outbound traveling options for their cruise holiday. Moreover, MSC Cruises will be the only cruise line offering a 7-night programme regularly including two days in Havana, featuring the largest and most modern cruise ships calling Cuba. 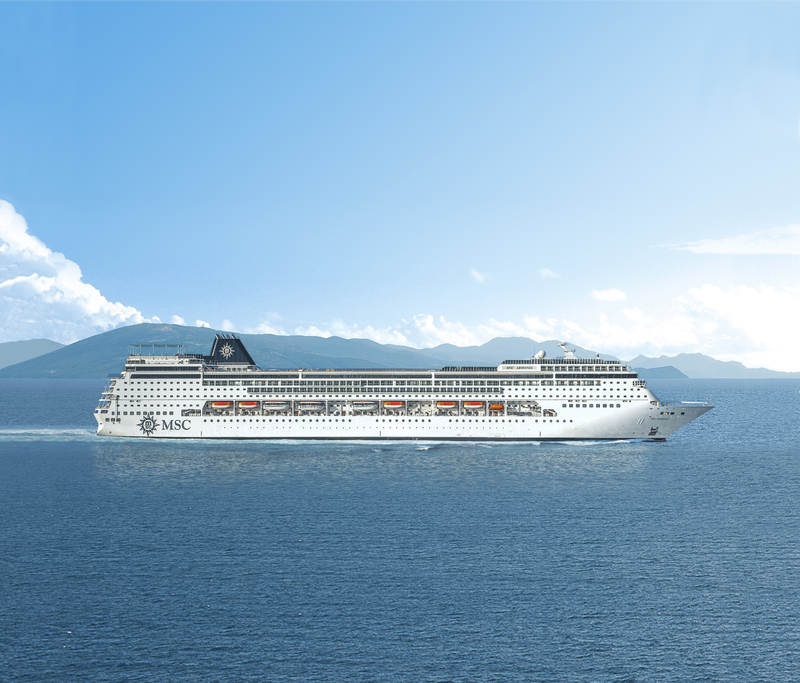 With her new 7-night itinerary, MSC Armonia’s guests will in fact embark in Miami on Mondays, with the ship then calling Montego Bay (Jamaica), Georgetown (Cayman Islands), Cozumel (Mexico) to finally arrive in the Cuban capital on Saturday and stay through to Sunday, before heading back to Florida and Miami. While in Cuba, guests will be able to choose from a broad range of shore experiences rich in cultural and historical discovery. The Caribbean island is in fact a unique cultural hub, offering a distinct combination of traditions thanks to its rich heritage which is unique in the region.